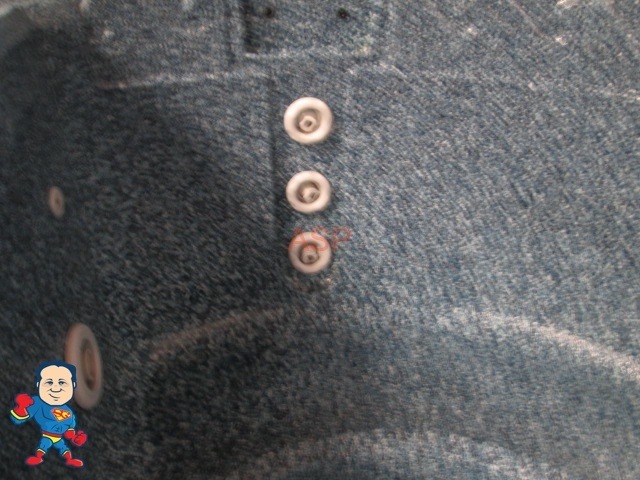 Buy Straight Out for 2799.99 Delivered or 2599.99 Picked up or Rent To Own with Extended Warranty $158.89* + Tax or Choose $138.89 with standard warranty. 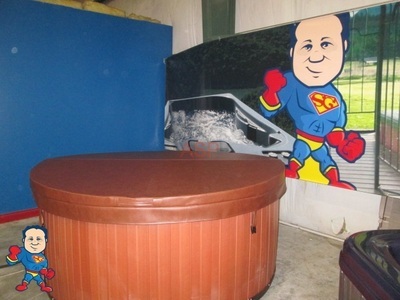 This spa is in great shape. This spa has a Pump and a Blower and can be 115v Plug & Play or 230V. 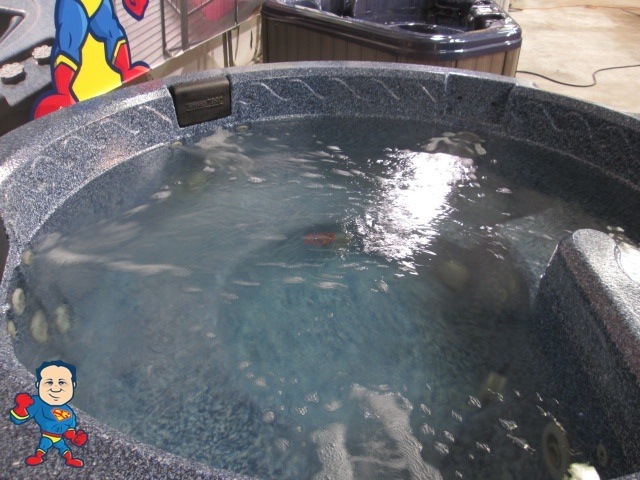 This means you simply take it home fill it up and plug it into a 115V wall plug and it will operate heat and move water!! 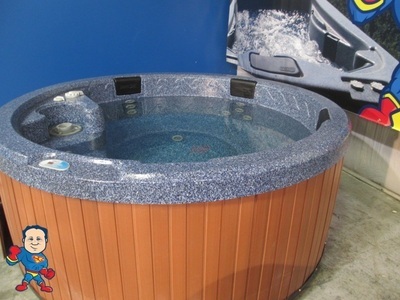 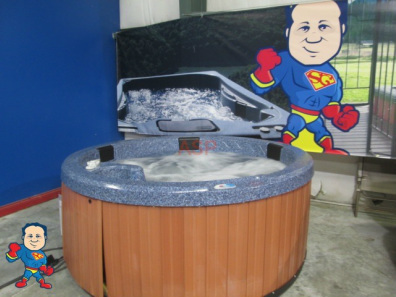 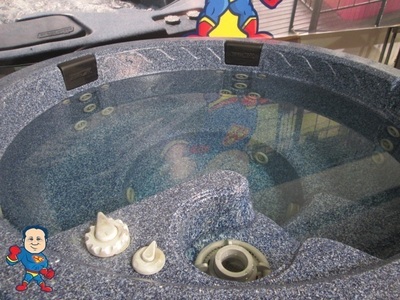 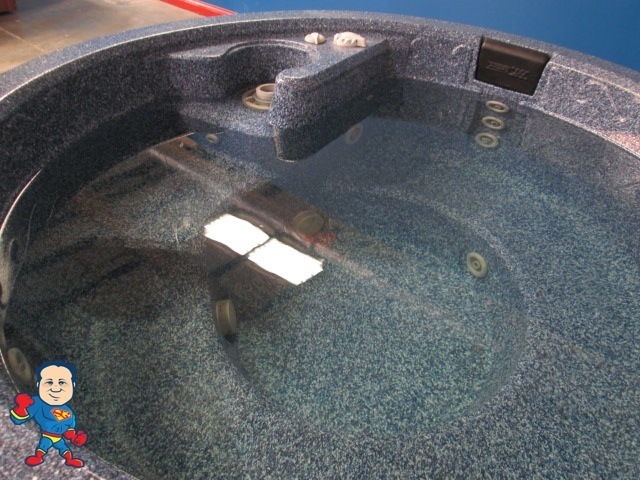 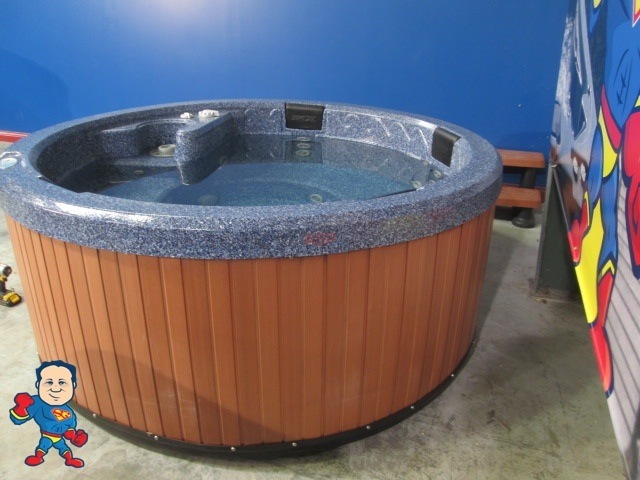 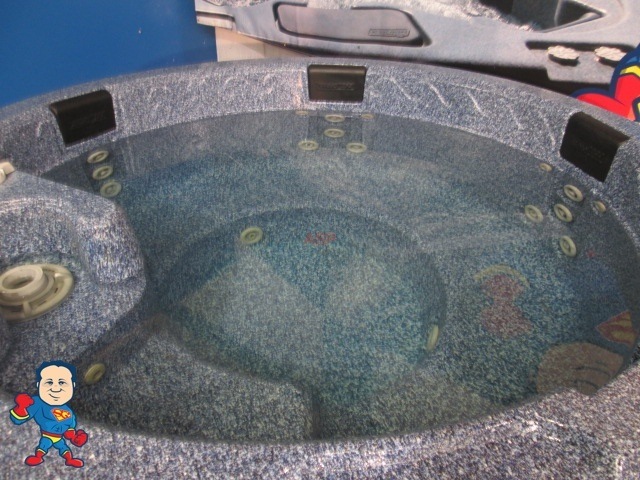 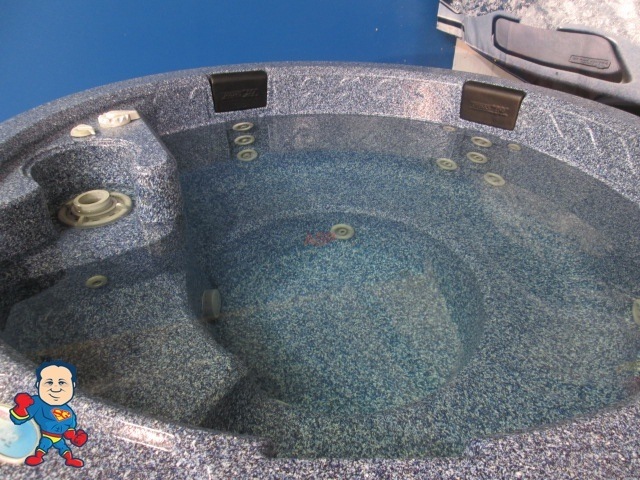 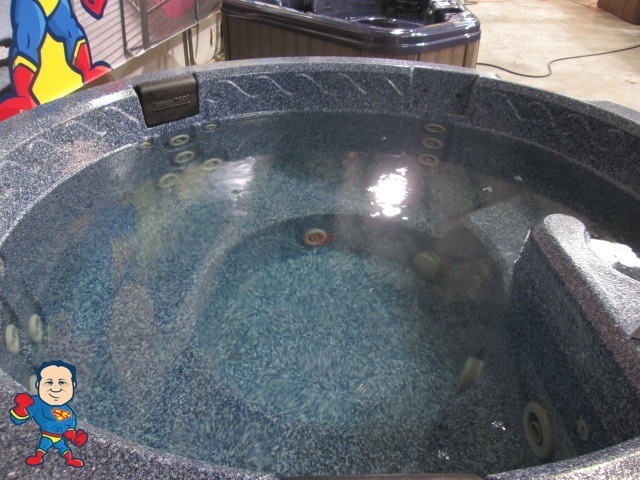 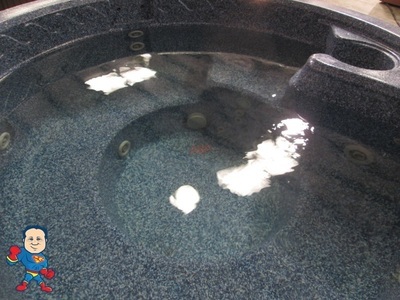 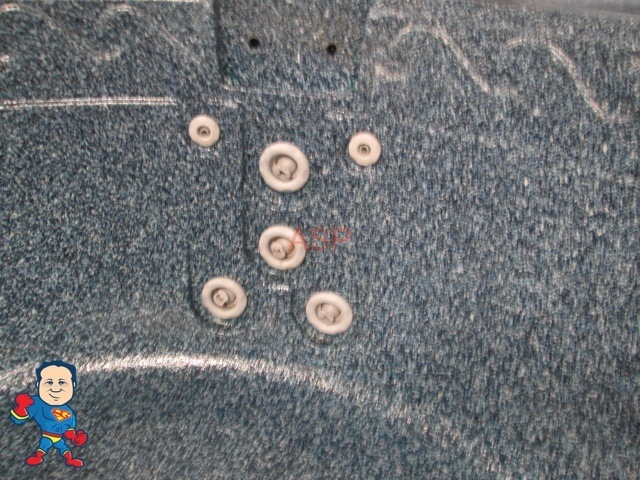 This spa also has a New cover and has composite Side panels and a Pan bottom and is easy to move.